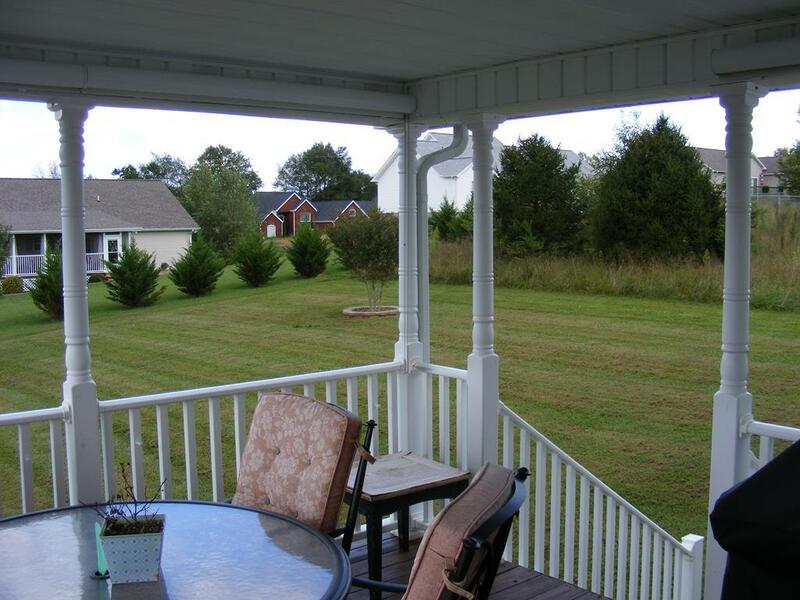 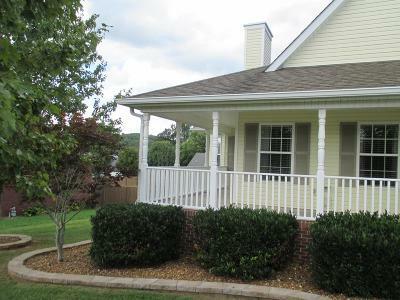 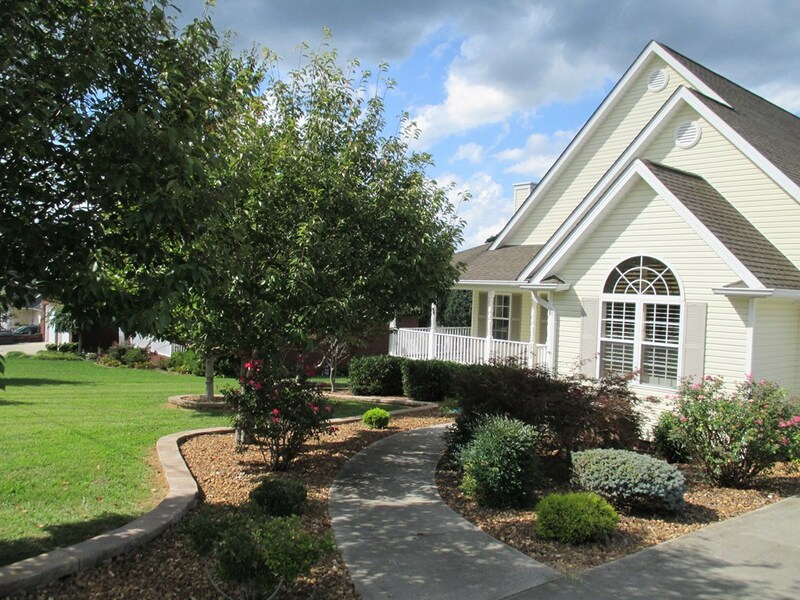 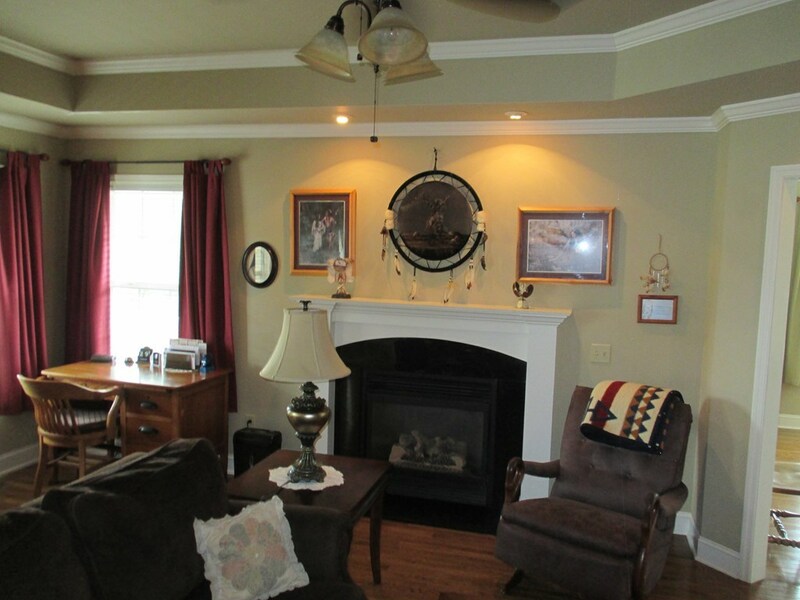 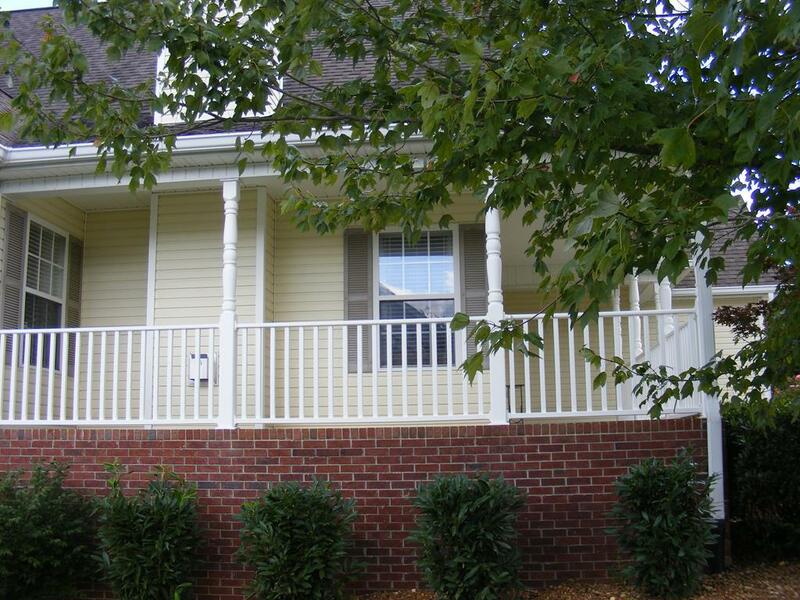 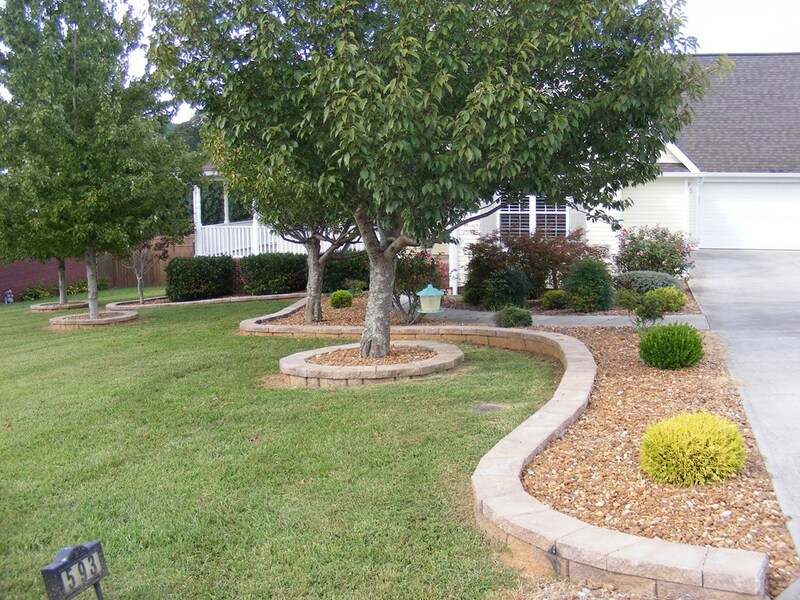 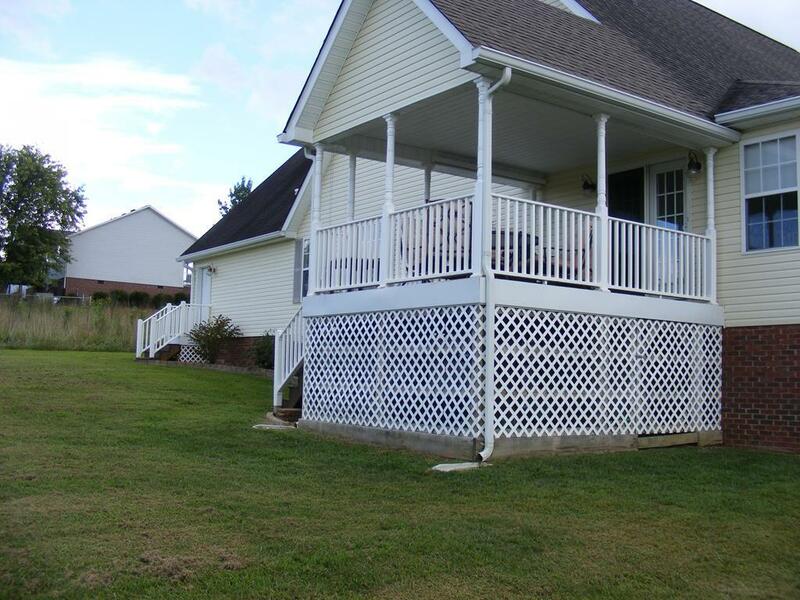 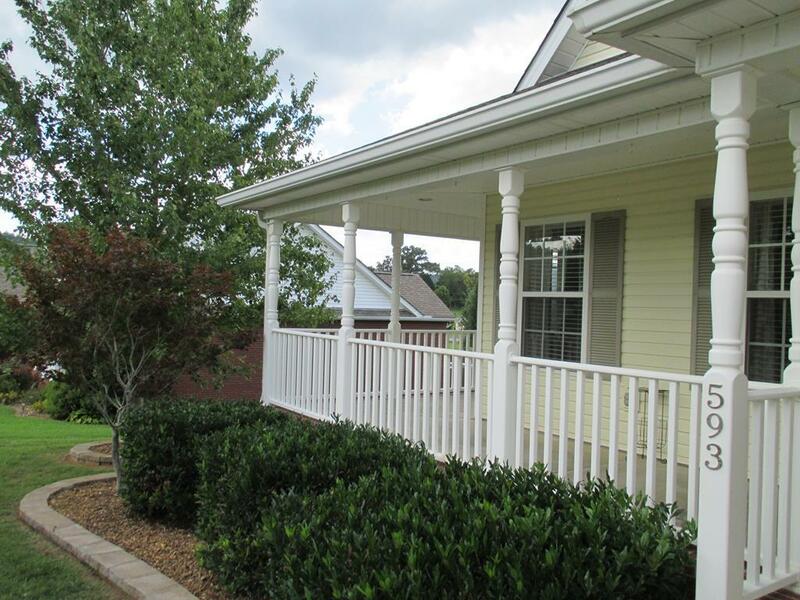 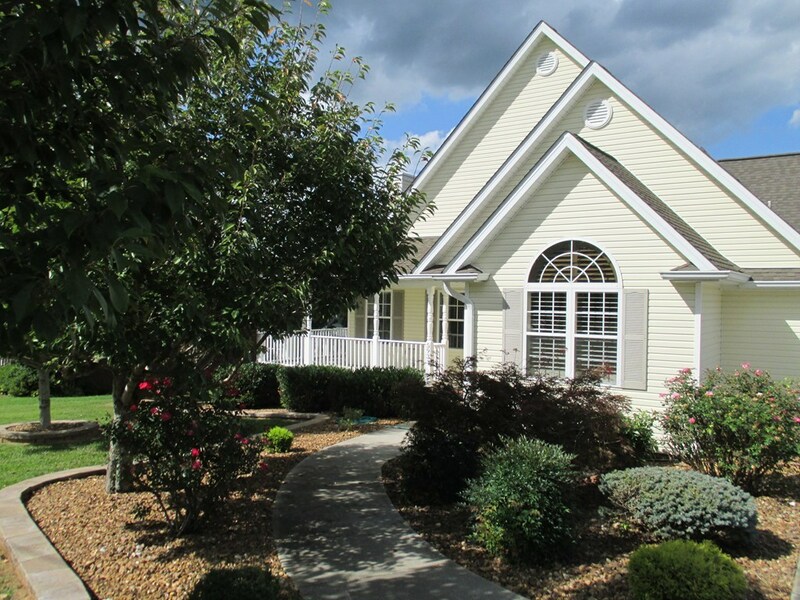 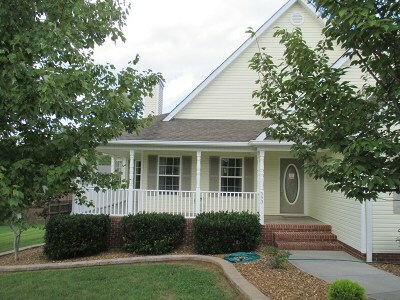 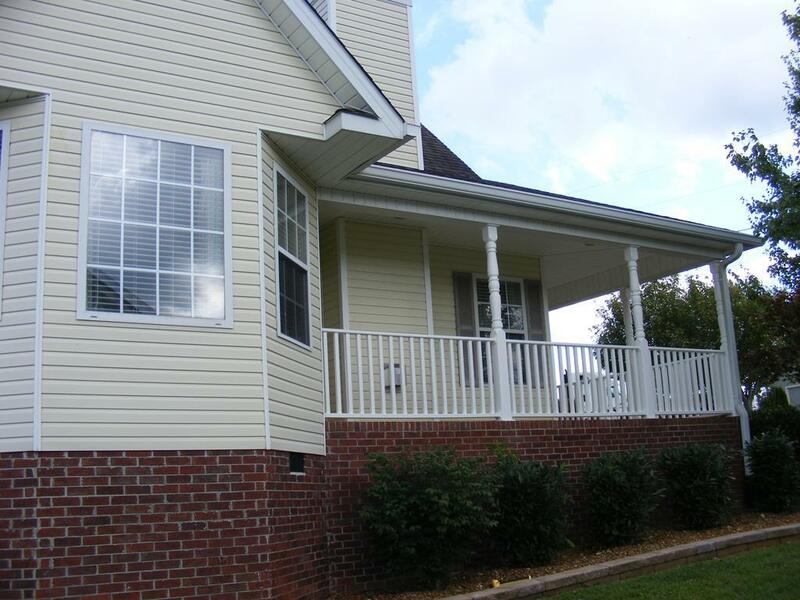 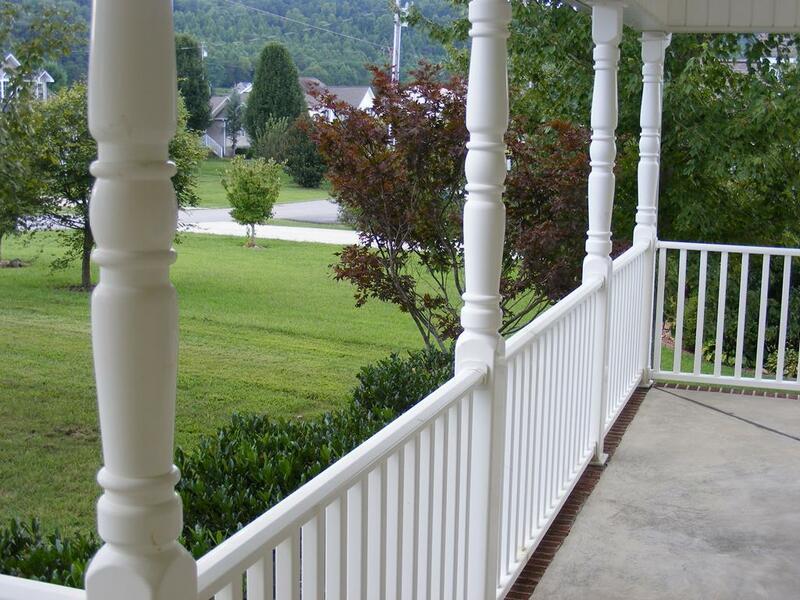 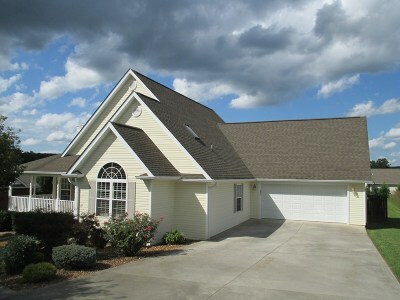 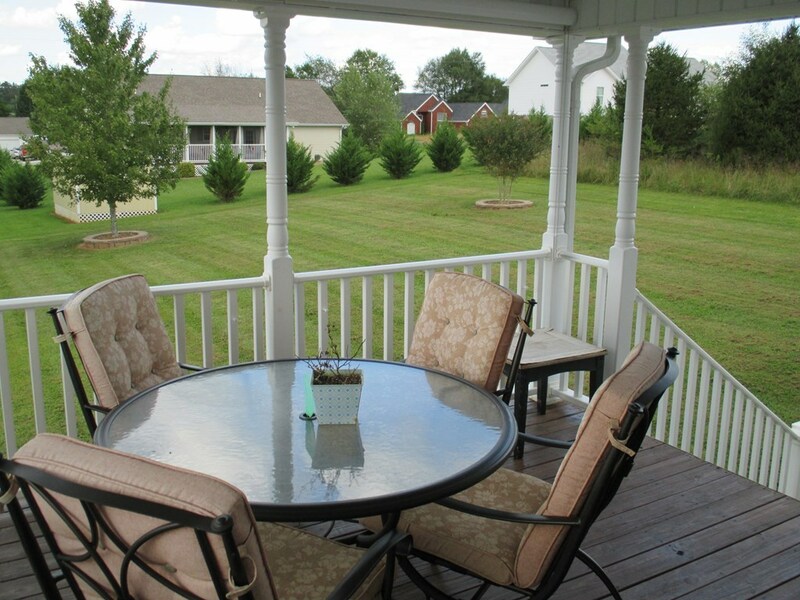 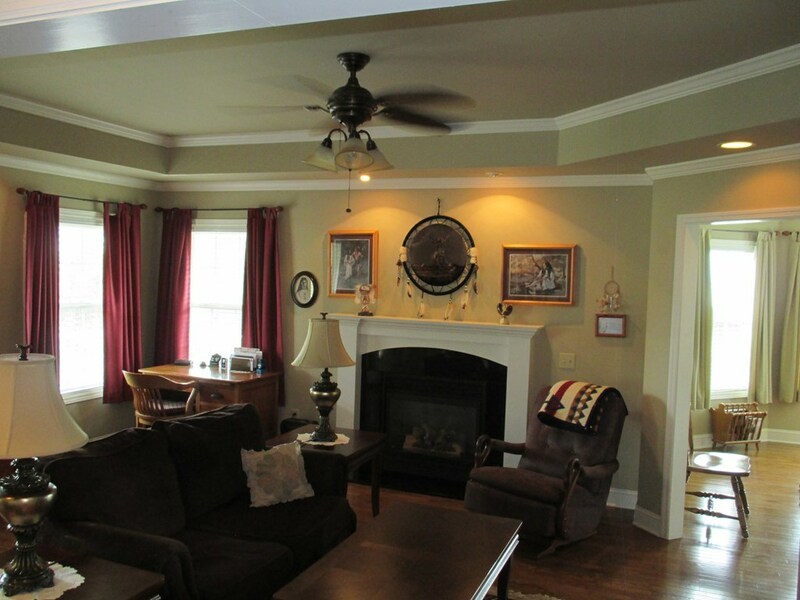 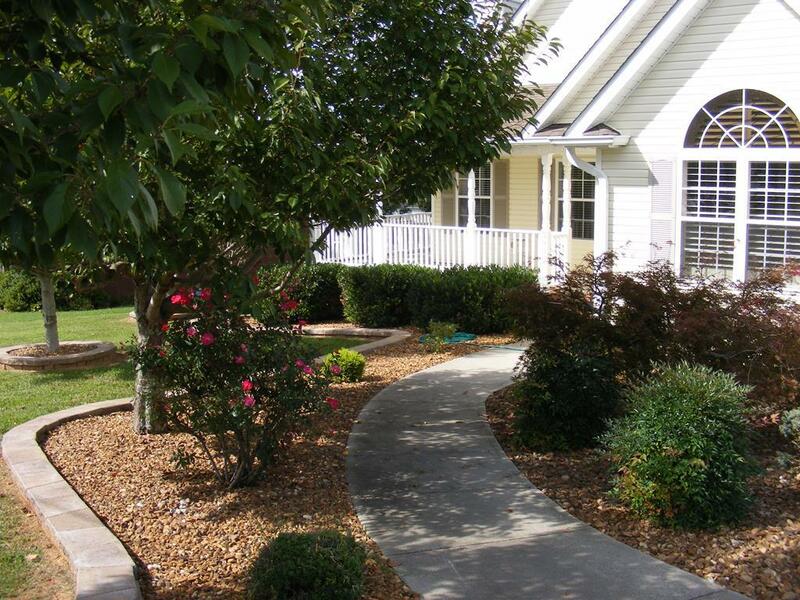 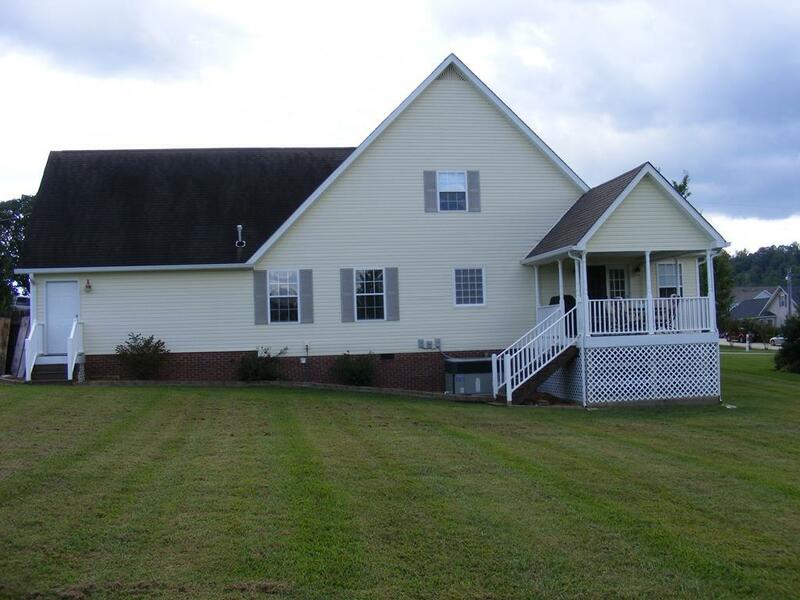 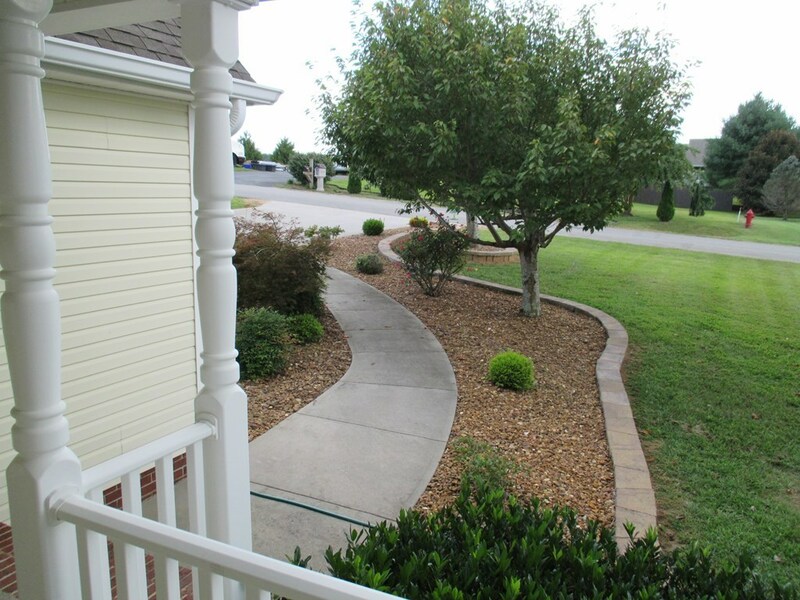 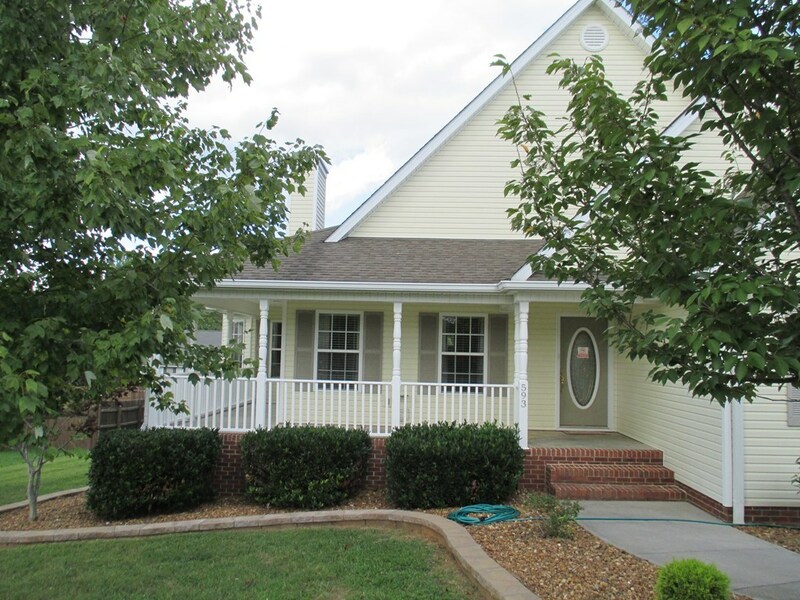 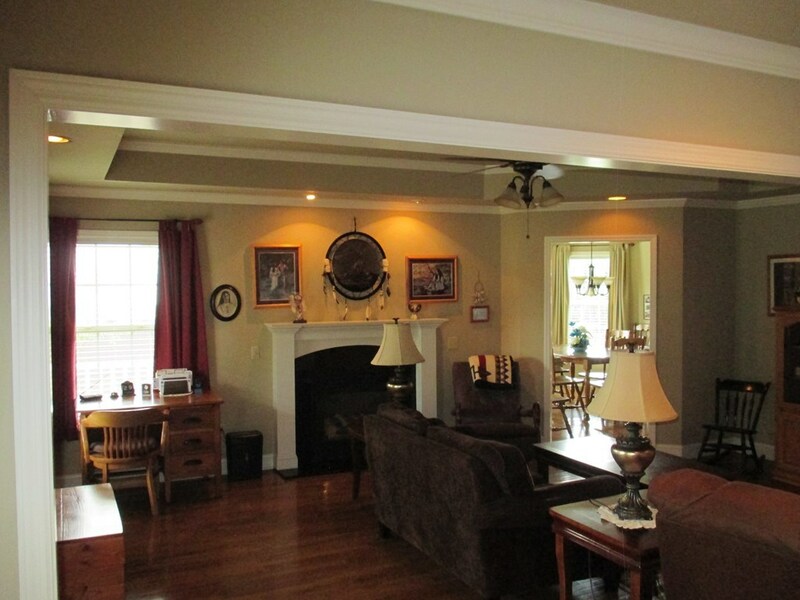 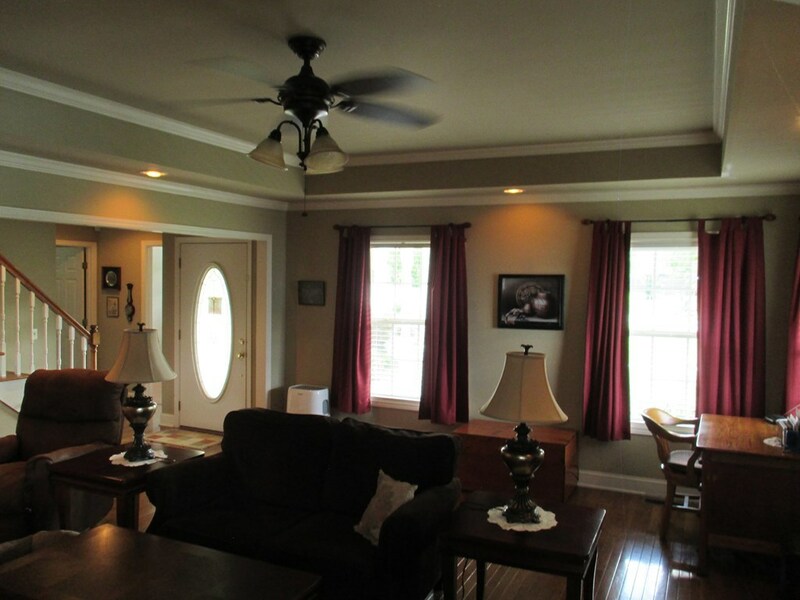 Beautiful large home with picture perfect landscaping and classic wrap-around front porch to enjoy at your leisure. 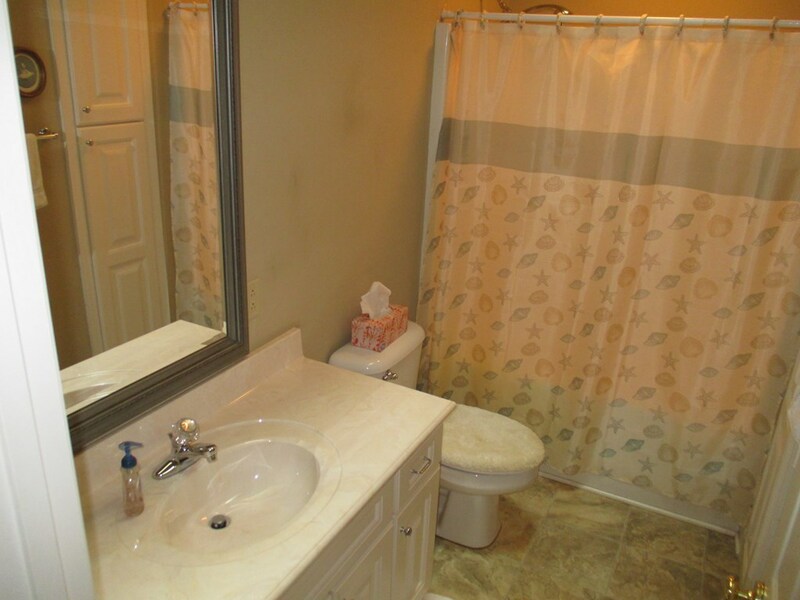 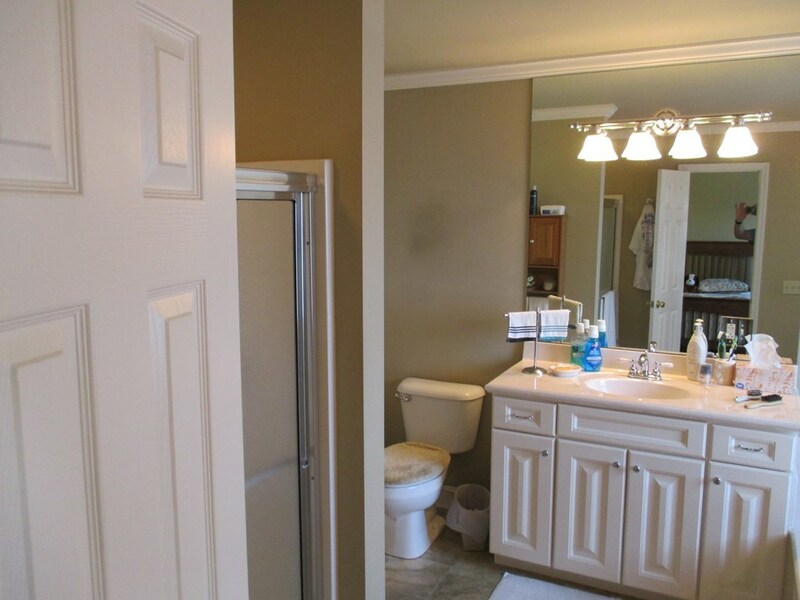 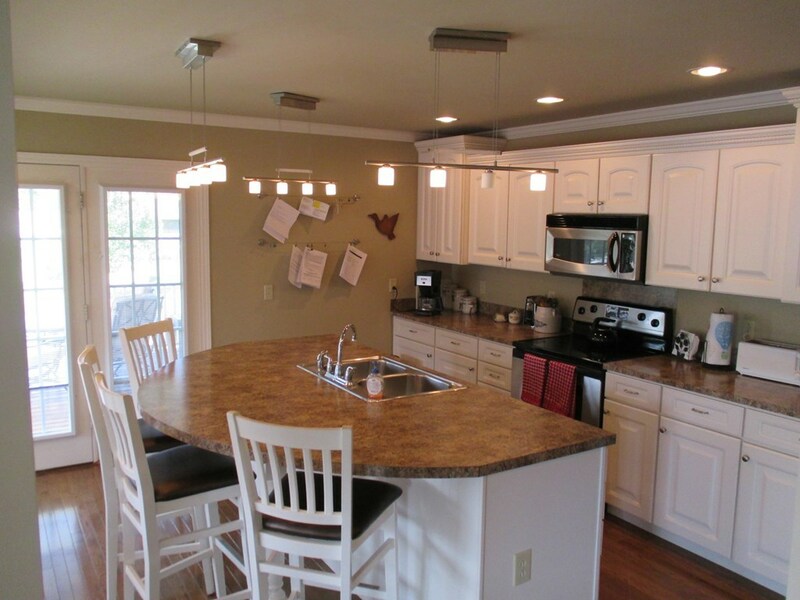 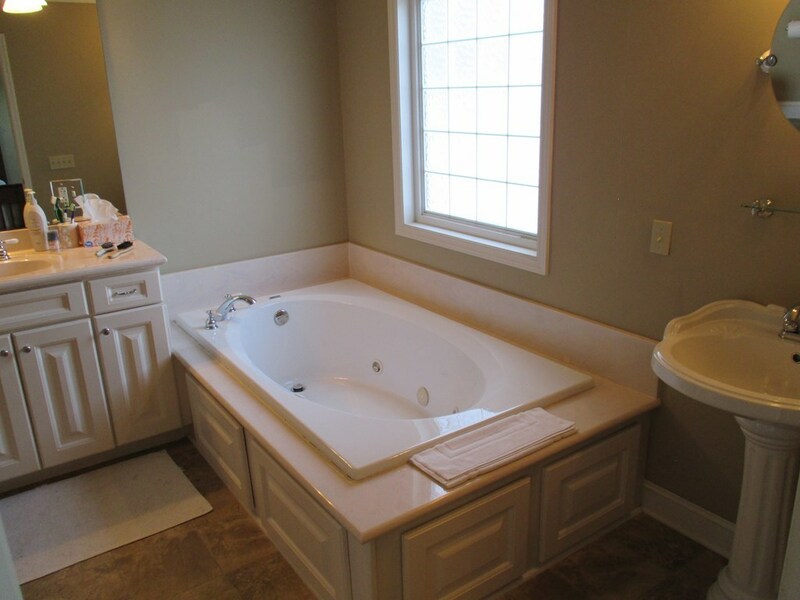 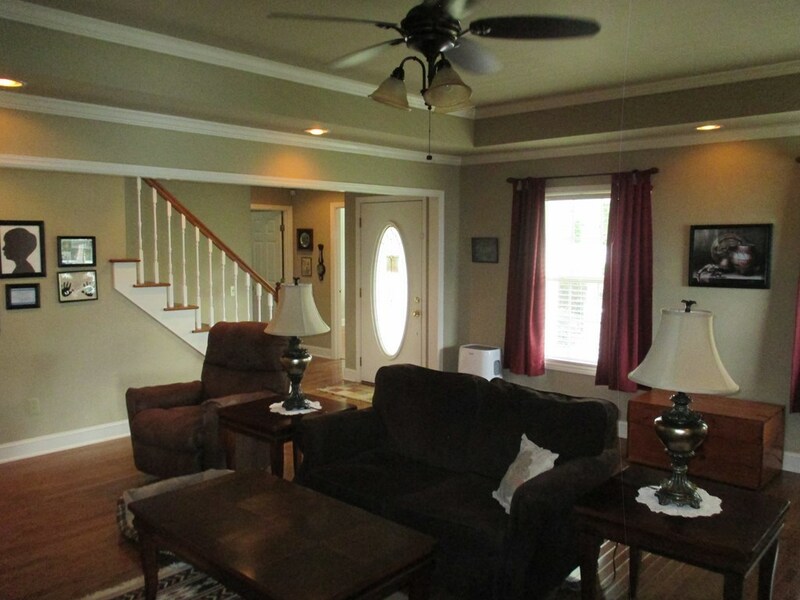 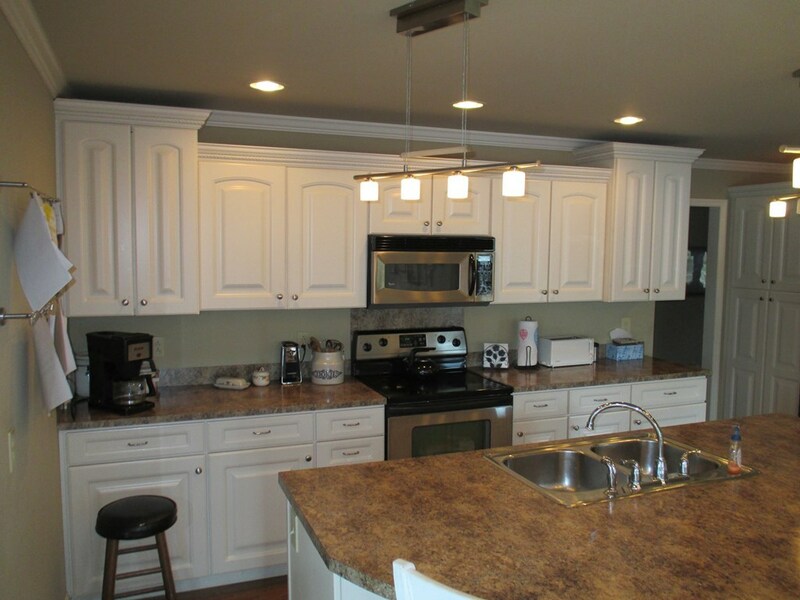 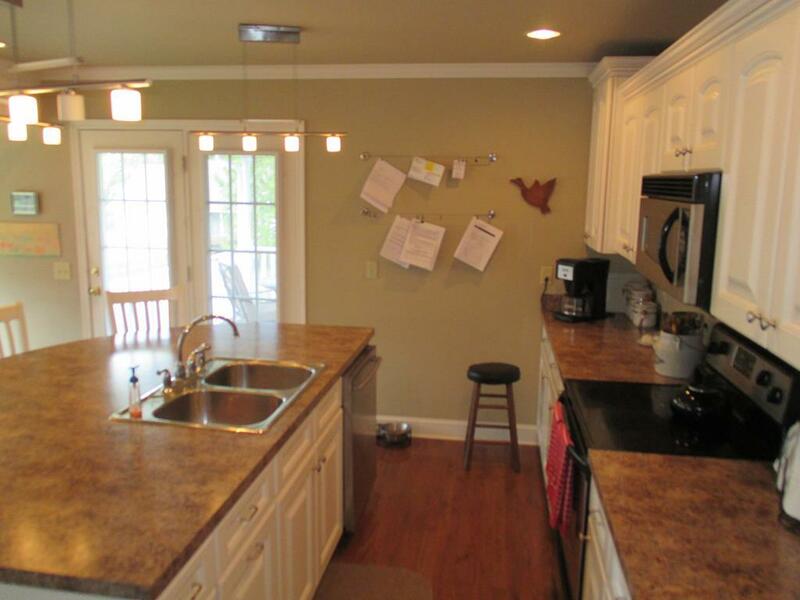 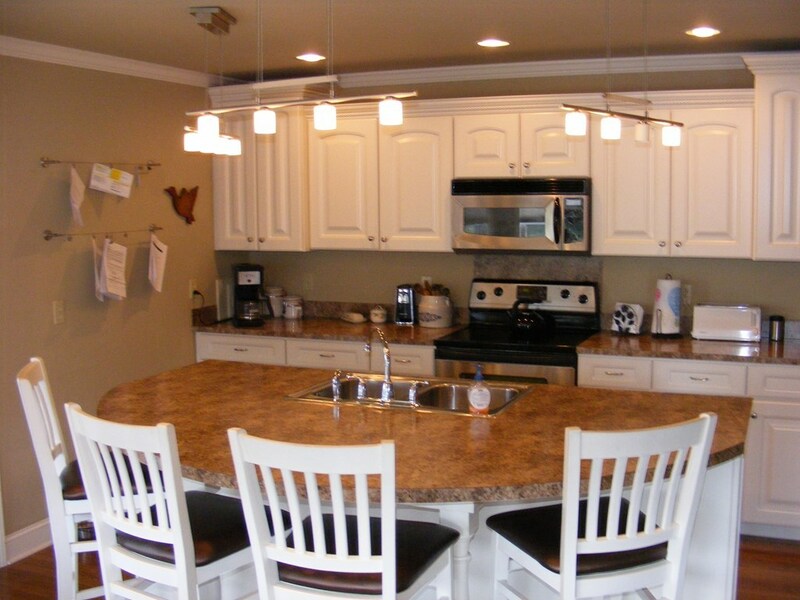 This home has 4 bedrooms, 2 full baths with master bath featuring a spa garden tub and walk in shower, gorgeous kitchen with Large Island and pantry, breakfast nook, formal dining room with tray ceiling, large living room with tray ceiling, laundry room, walk-in closets, recessed lighting and ceiling fans throughout. 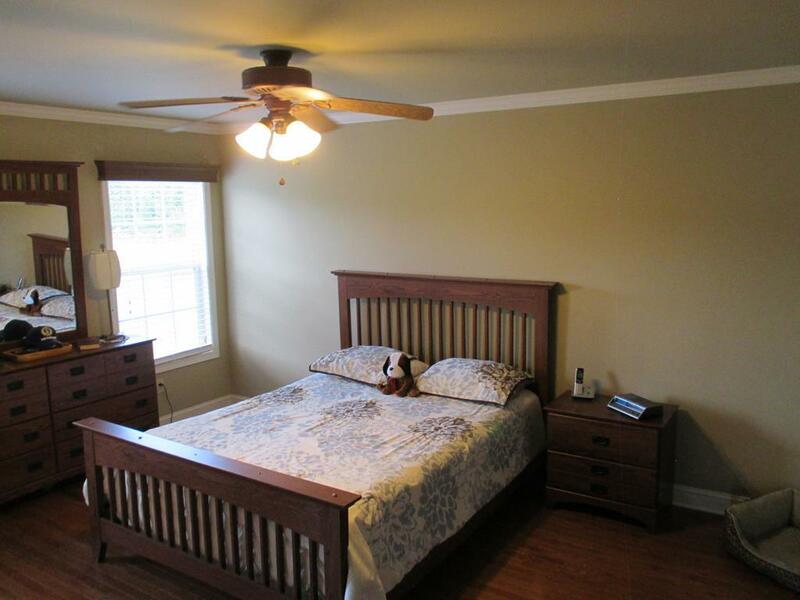 The nearly new hardwood floors throughout are solid 3/4' x 2' oak. 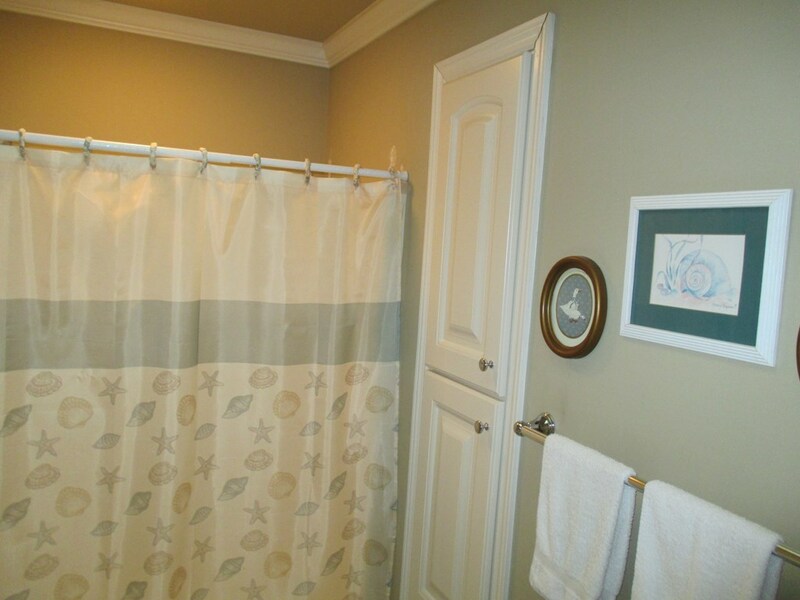 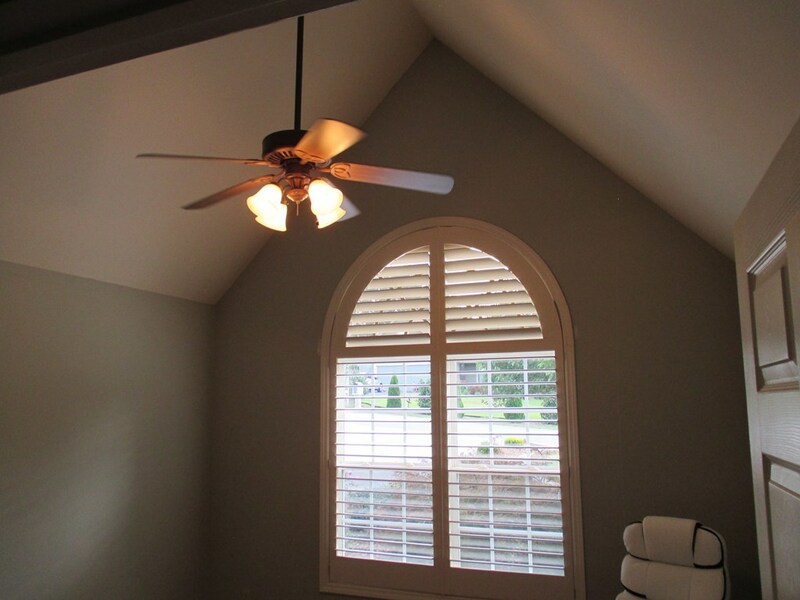 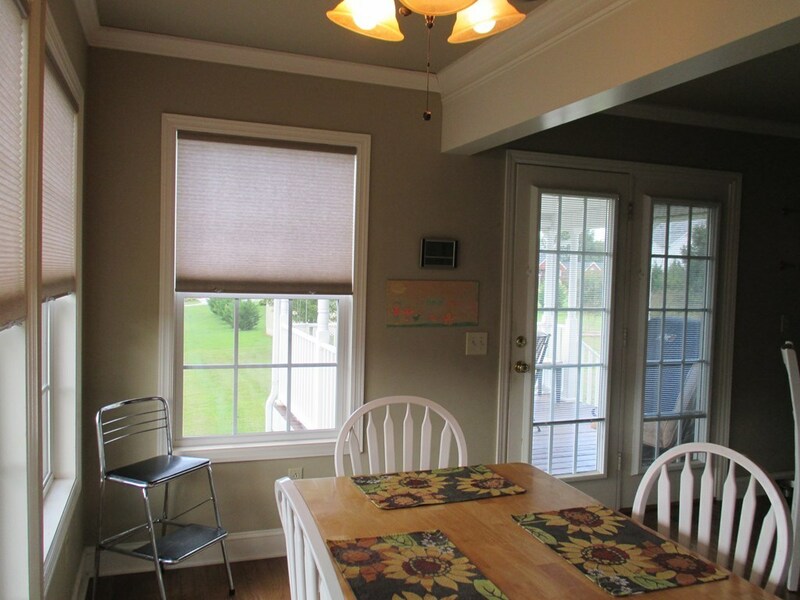 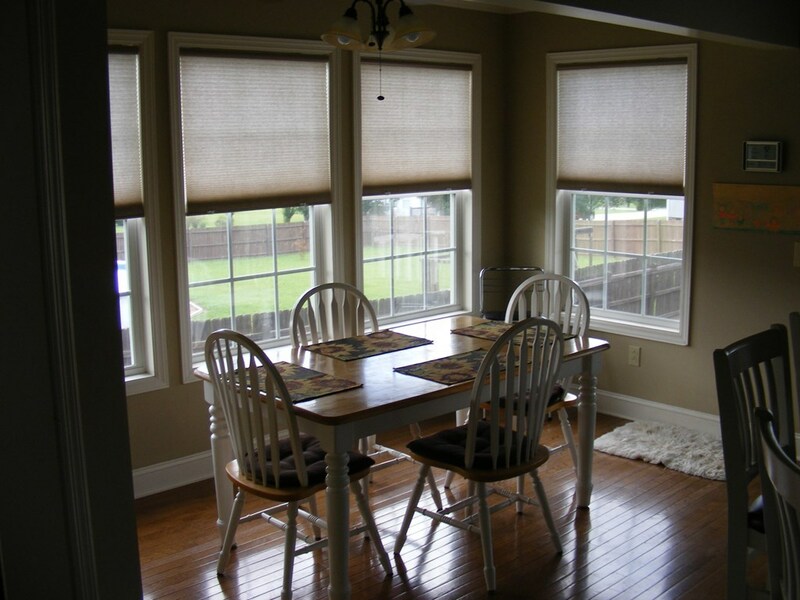 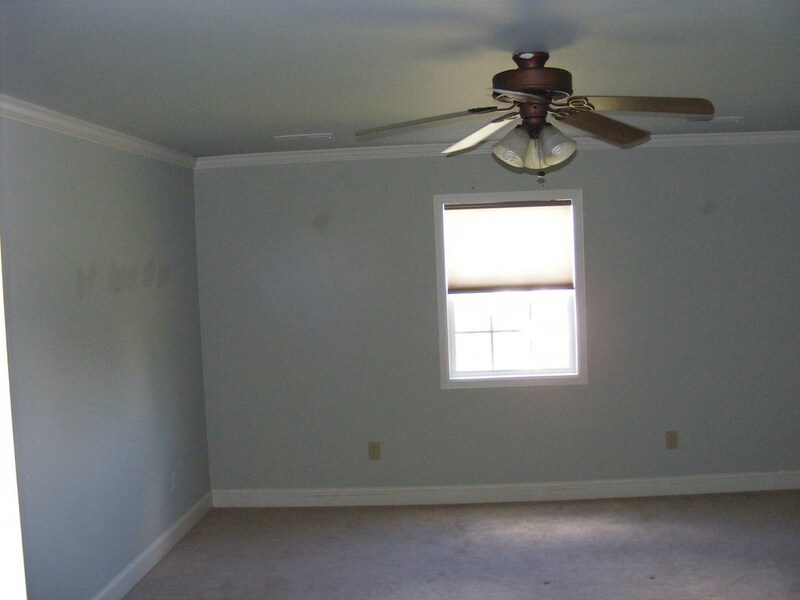 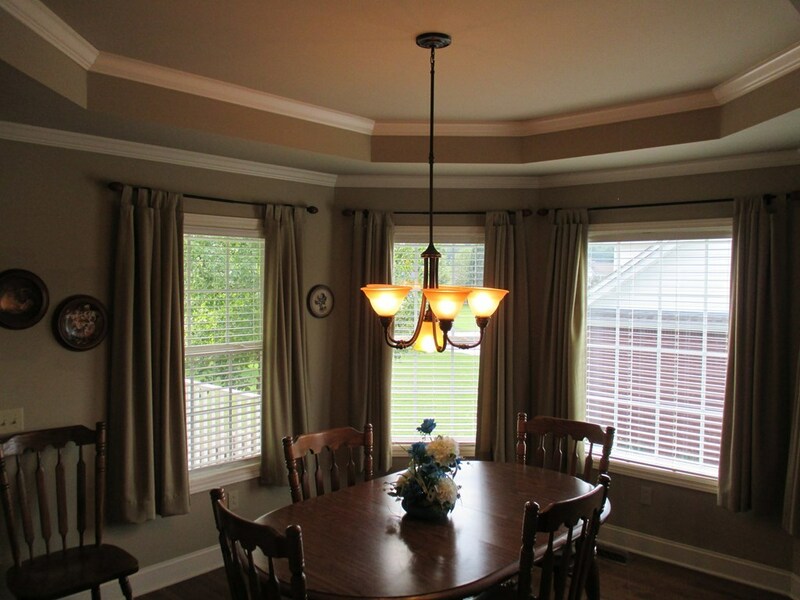 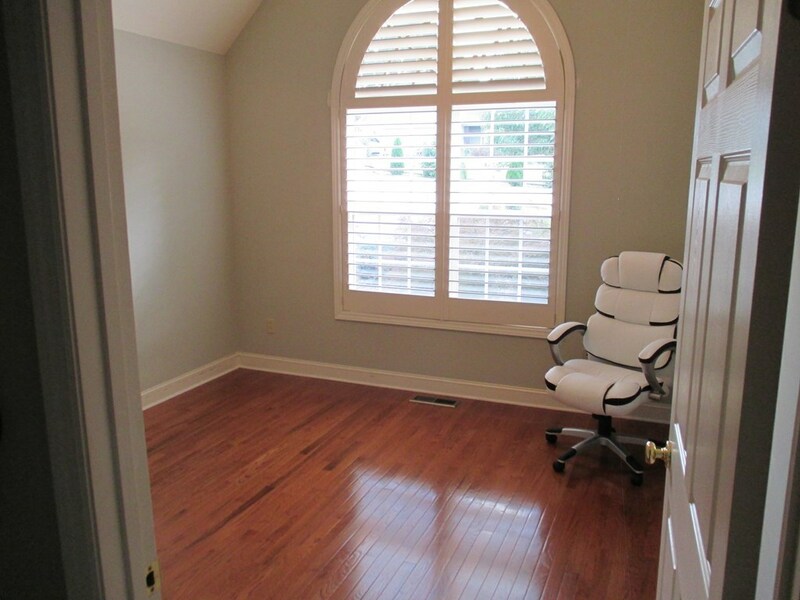 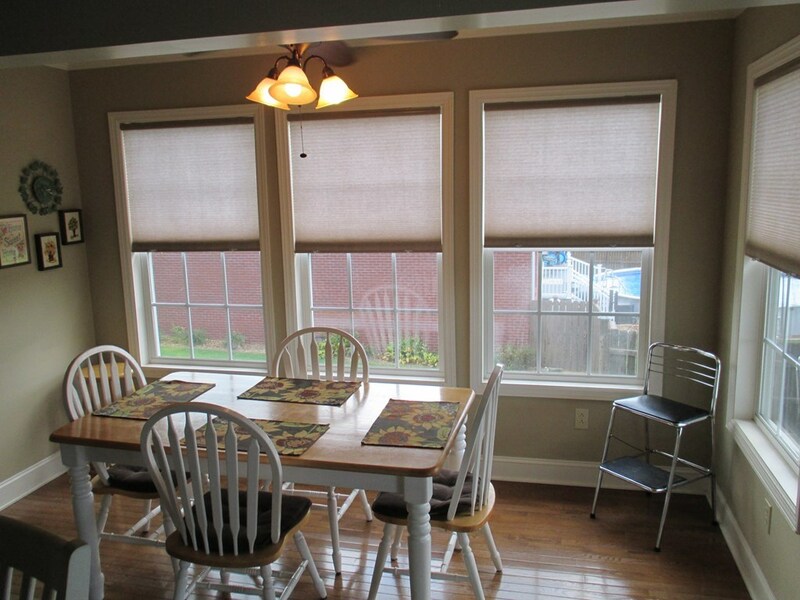 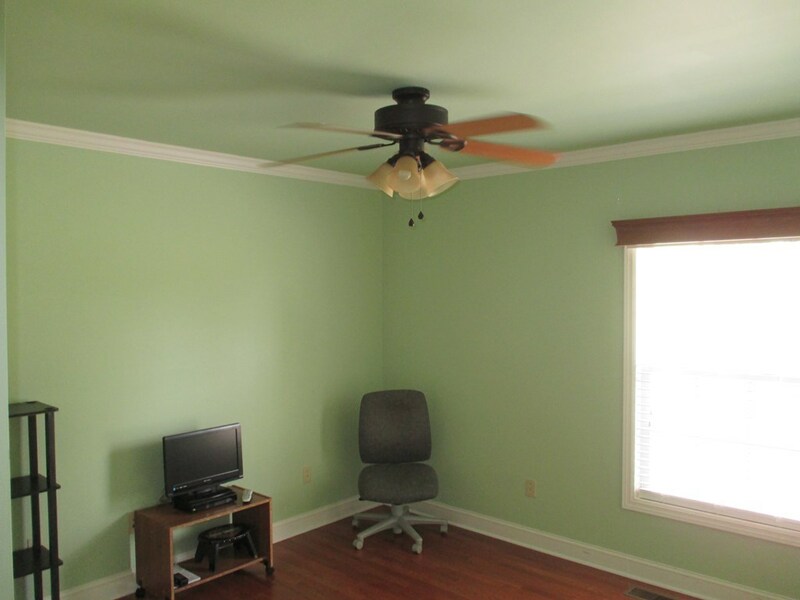 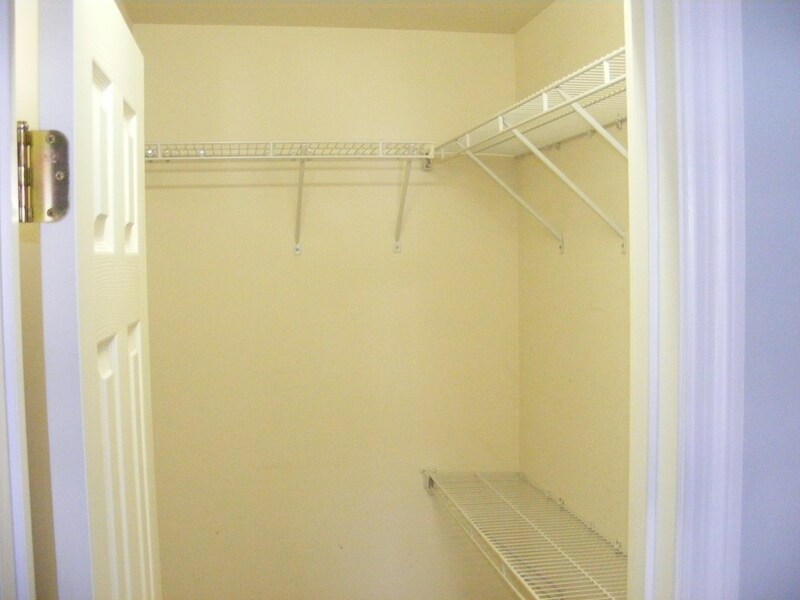 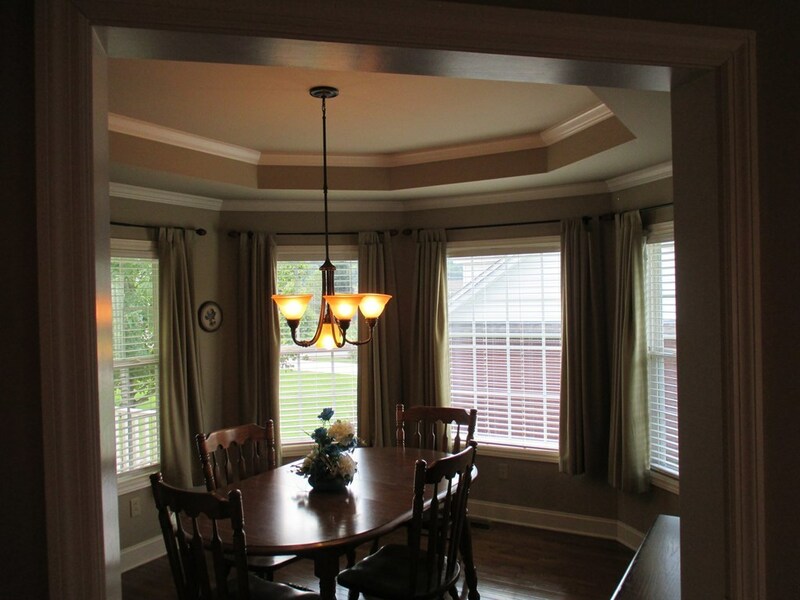 All window dressings included featuring curtains, custom blinds and shades. 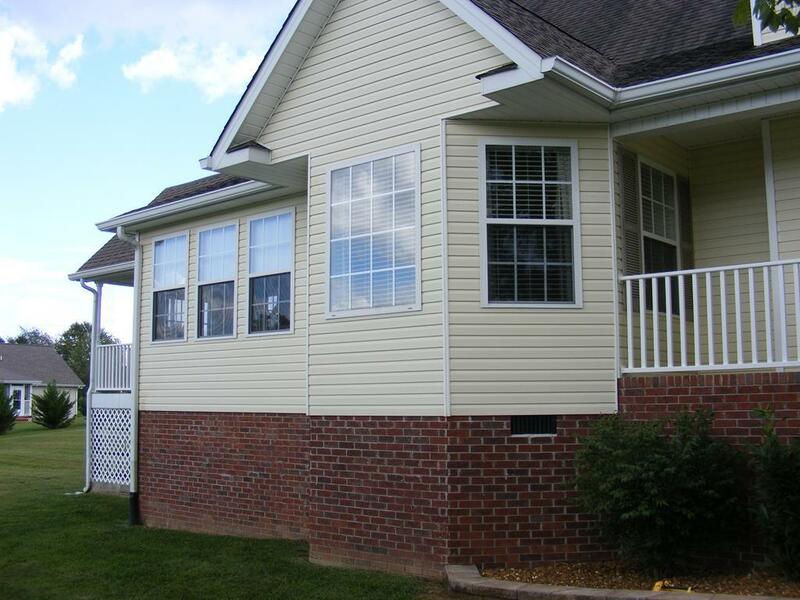 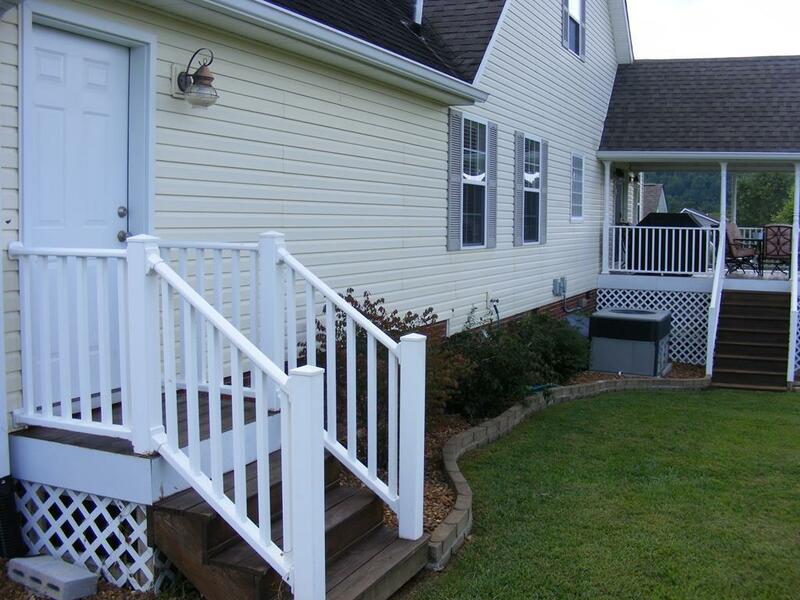 A nice covered deck with custom fitted blinds and a beautiful backyard yard view. 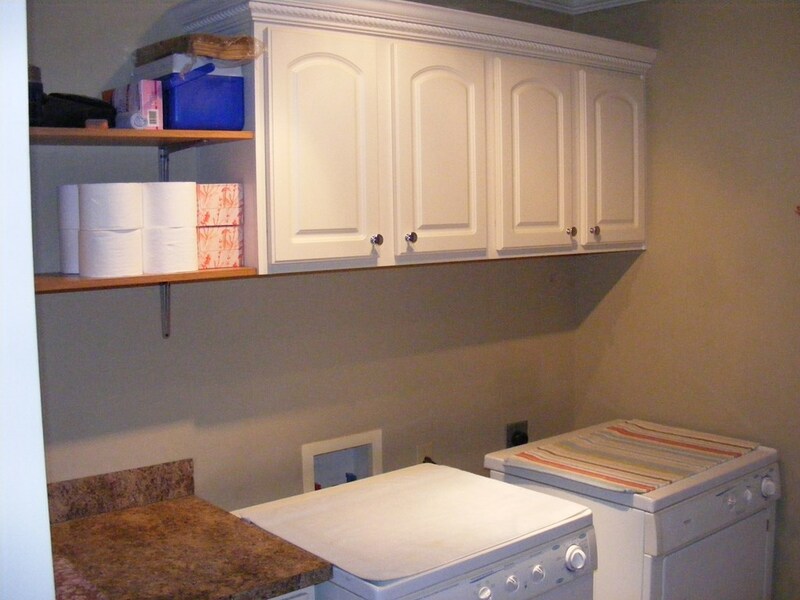 The large attached two car Garage has a ceiling mounting thermostat controlled natural gas Furnace for heating the garage during the cold months. 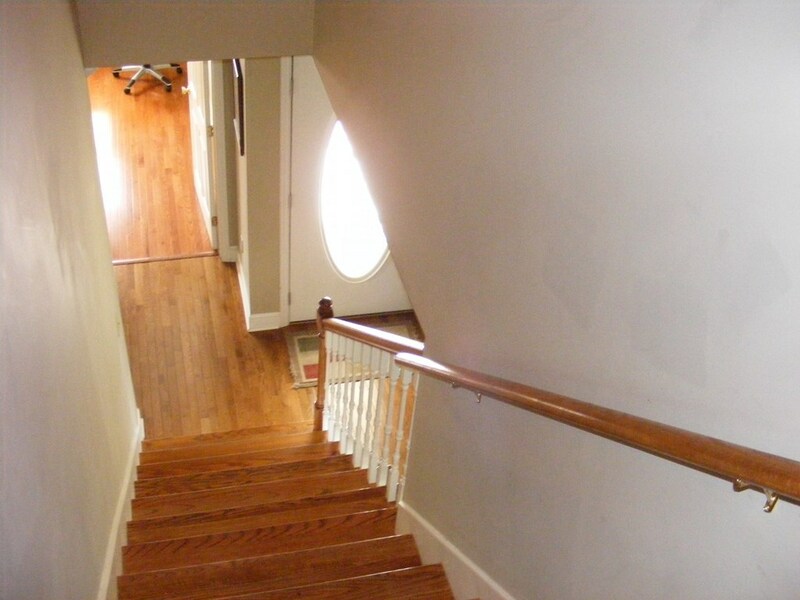 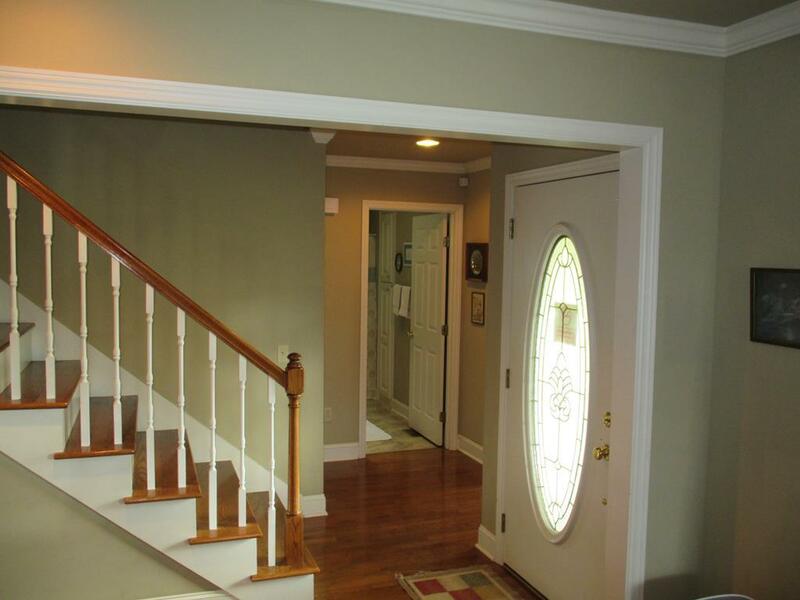 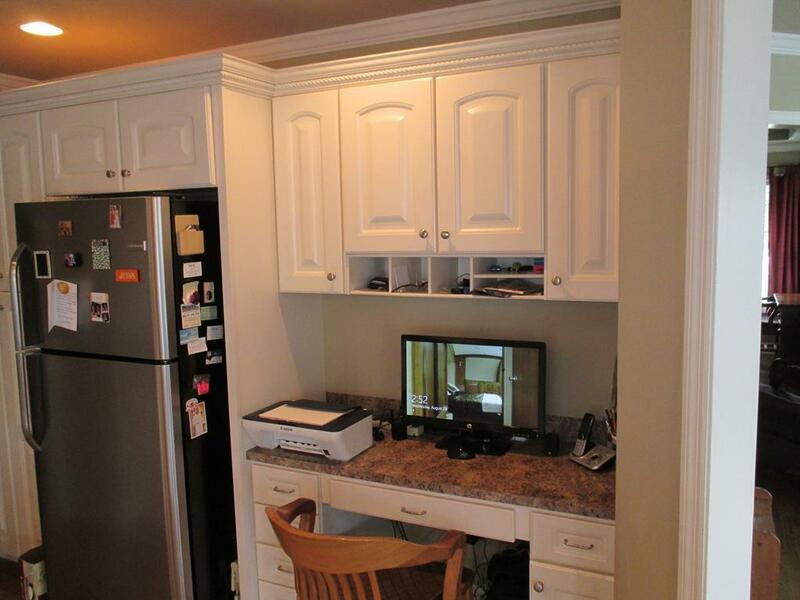 There are many more nice features to this home. All of this located just off the Highway 111 in one of nicest subdivision in White County.